The Jimma Leprosy Association has 90 members. All of them are have been affected by leprosy. The association runs a number of grain mills, and a coffee roaster. The local association provides a place for people who have been affected by leprosy to come and get medical care, earn a living and be part of a community. The association’s roasting is not operating to its full capacity.  The 20/20 Project will train the current coffee roasting participants and provide seed capital to upgrade the existing facilities. 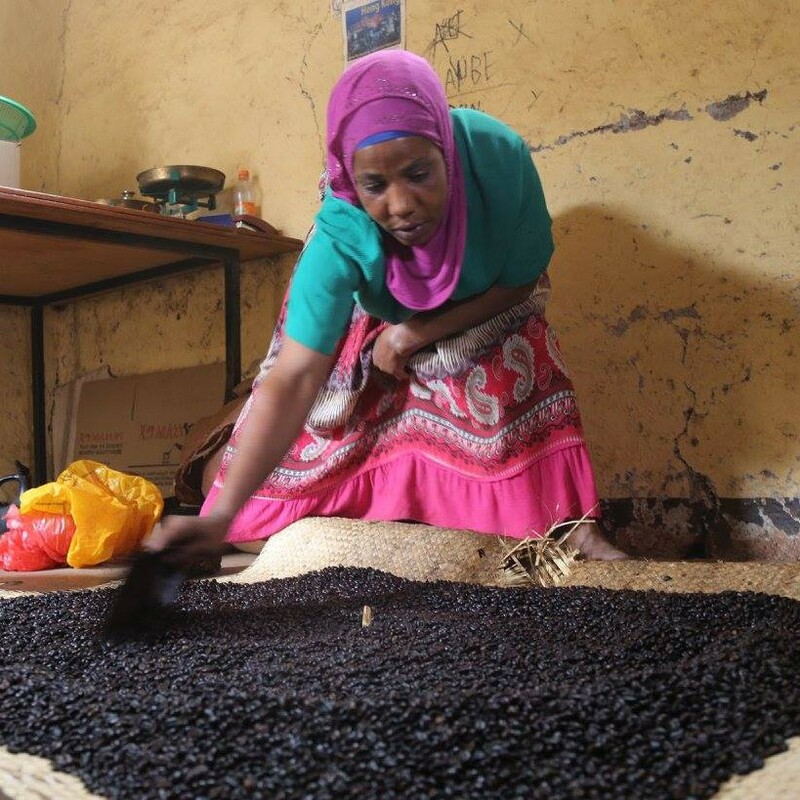 The project also aims to facilitate market linkages to facilitate the sale the coffee to a wider customer base. 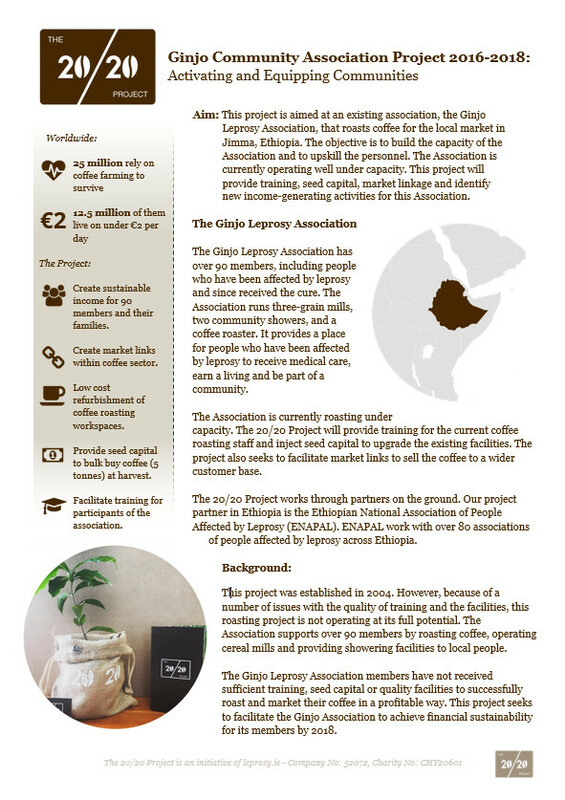 1) Create links with coffee producers in order to buy higher quality coffee. 2) Low cost refurbishment of coffee roasting workspaces. 3) Provide seed capital to bulk buy coffee (5 tonnes) at harvest time. 4) Source and design new packaging. 5) Increase: staff numbers to capacity, training of staff, and improve the quality of the facility.